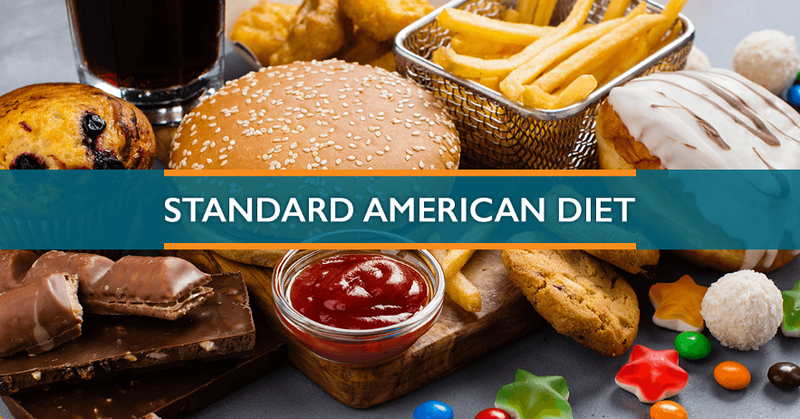 “We live in a society that eats so much processed and manufactured food, that I think there’s some genuine confusion about what qualifies as a whole food”Tara Gidus, RD, a spokesperson for the American Dietetic Association . I’ve always considered myself “health conscious” when it came to knowing what I was supposed to eat to be relatively healthy. However, in only the past year, I made a more concerted effort to look into the nutritional side of the spectrum, realizing that I’m merely just scratching the surface. Everyone knows that we’re supposed to be eating more healthy whole foods, but do we really know what they are? Are we educated enough to differentiate a whole food from a non-whole food when we’re at the local market or grocery store? Whole foods might be organic or locally grown, non-GMO, or pesticide-free — but they aren’t necessarily. The definition of a healthy whole food is actually much simpler. Whole food = food in its natural state. This means the food hasn’t been refined, tampered with, or processed — the food is fully intact with all of its own vitamins, minerals and other micronutrients. It’s the difference between an orange and Tropicana orange juice, or a baked potato and mashed potatoes. A modern day, primal food pyramid. The most common question that I get asked regarding nutrition and diet is: what’s the easiest way to start eating healthy? My answer is simple and obvious: eat more real foods — another way of saying to start by relying more on foods that have been given to us naturally. With most people coming from the Standard American Diet (SAD) — a dietary pattern that is generally made up of high intakes of processed/pre-packaged food, refined sugar and complex carbohydrates  — Ideally, we’d want to steer away from the fad crash diets and other short-term strategies that usually do more harm than good for the body. It also goes without saying that none of us are perfect, and the modern world we live in doesn’t always allow every single meal and snack to be made up of 100% whole foods. However, if we aim for them to make up 60–75% of our diet, it will go a long way towards preventing disease and slowing down ageing . This should be the ultimate end goal. As mentioned, whole foods are foods that are closest to their natural state, meaning they give us the abundance of nutrients, minerals and vitamins that processed foods don’t. Let’s dig deeper into the benefits. One of the biggest advantages of eating whole foods is that you’re getting the natural synergy of all of the nutrients together. When food is processed/refined, some nutrients are lost — while other nutrients are also being added back in — ultimately giving you a final product that’s way less nutritious than how it started out. Nutrients like vitamin E, selenium, and other antioxidants, for example, have all sorts of health benefits when they’re eaten in food. On the contrary, studies of the single vitamins and minerals taken in supplement form have not shown the same success. Why? It could be the natural combination and interaction of all of these different phytochemicals and proteins that give a food its health benefit, and trying to extract a single nutrient and take it by itself may not work . The world population is steadily growing, and with this growth comes increased demand for food. However, producing food to feed several billion people is taking a huge toll on the environment. This is mainly due to increased fuel needs, greenhouse gases and packaging that ends up in landfills. Eating a diet high nutrient-rich plants and unprocessed animal products may help reduce blood sugar levels in people with diabetes and people who are at risk of developing the disease. If you’re eating more protein and good fats in the form of animal products while also lowering the amount of refined carbohydrate intake, you’re stabilizing insulin levels in the blood and keeping blood sugar at a healthy marker. 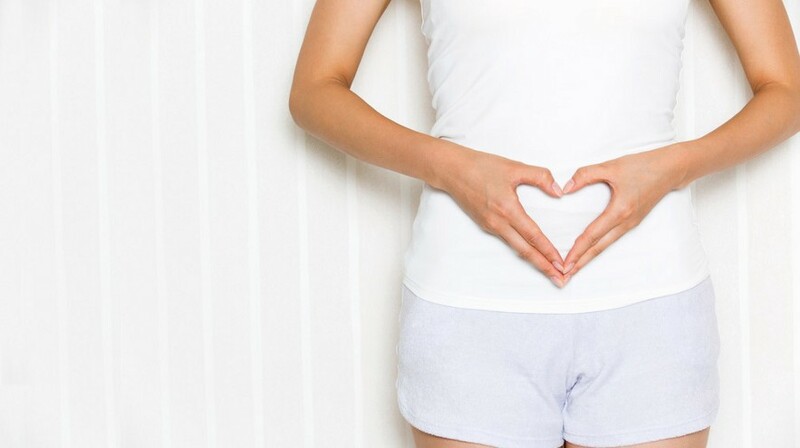 Eating foods that our bodies were actually meant to properly digest offer many benefits for your gut microbiome (the bacteria that live in your digestive tract). On the other hand, feeding your body with refined grains, high doses of sugar, processed food and other garbage can cause major issues in the gut — the most common symptom is leaky gut. Lastly, real food is delicious! Living in Canada for thirty years of my life, I’ve been part of a society where ‘whole foods’ is often associated with the upscale grocery store of the same name, giving off the impression that eating healthy real food is normally a really expensive practice. In reality, however — and if you made an effort to — you’d realise that these foods are available and accessible to all of us. Now living in Bangkok, a city thriving with amazing grocery stores and fresh local markets, I’m absolutely spoiled having access to all of the healthy whole foods I can get my hands on. Whether I’m doing a ketogenic diet, cycling through a carnivore diet, or on my regular ‘paleo-esque’ nutritional lifestyle, Bangkok can feed them all. Paleo Robbie — The Online Primal Grocery. I’ve been a loyal customer of Paleo Robbie since the first weeks of moving out to Bangkok, so choosing them as my #1 grocery service is absolutely unbiased and genuine :) With Paleo Robbie sourcing 90% of my current nutritional diet, I’m not sure where I’d be without them. 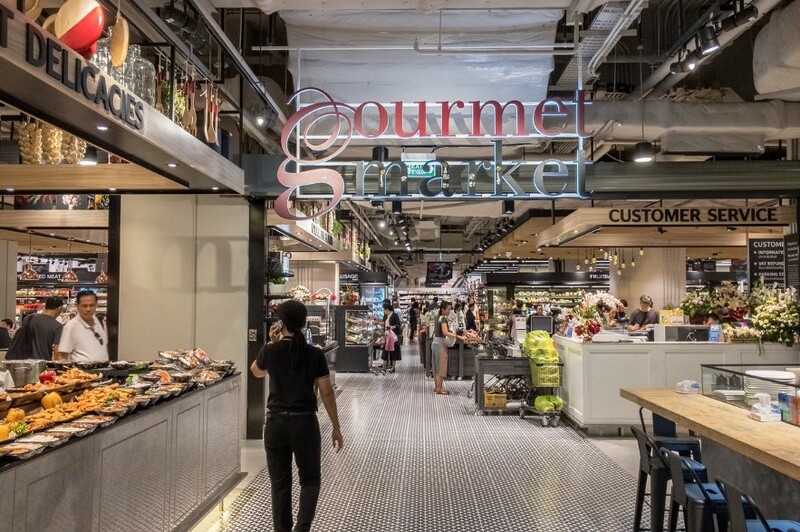 Gourment Market @ EmQuartier and Central. This supermarket has everything you need, including a cooking service called “You Hunt We Cook” located right in the middle of the store where you can pick ingredients and have the chefs cook right in front of you. I also love their salad bar. FoodLand @ Thonglor. Located just down the street from where I live, Foodland carries a good range of international food and is high on my places to shop for fresh groceries. Written by Darren Liu - Read the original article by clicking here.